Spring showers are no reason to avoid going out for a run. The Better Than Naked jacket by The North Face is the best way to “face” the elements. Super lightweight, the Better Than Naked jacket ($150) provides breathability above all. Carefully located openings ensure that perspiration and moisture are released. Body-mapped ventilation extends from under the arms up to the back, where men sweat the most during exercise. In spite of its breathability, rain and snow stay safely on the outside thanks to a durable water repellent treatment. The North Face is also innovating in the world of waterproof breathable jackets with its FlashDry technology, which promises super fast drying. 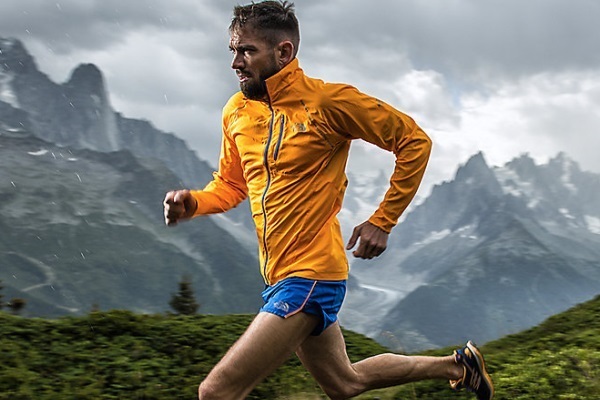 The Better Than Naked jacket makes spring running a breeze, not to mention those spur-of-the-moment hikes in the rain.